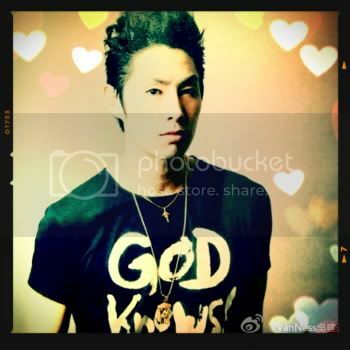 國王專區注意事項 Notice in VanNess Kingdom - 國王專屬空間 Msg From Our King - 吳建豪國際後援會 VanNess Wu International Fan Club - Powered by Discuz! YOU ARE VERY NIICE IN MV ,I AM LIKE DANCE , because YOUR MUSIC from nature, SO YOU FIGHTING!!!!!! LOVE YOU !!! A ZA A ZA FIGHTING!!!!!!!!! ! I like everything from you.